Premila and Ebbie say it was a big step just admitting they needed to move into a retirement village. When Ryman Healthcare's Weary Dunlop village was built they were very interested and put their names down for an apartment. However, not everyone agreed with their decision. Premila, who still enjoys working as a relief teacher at two local colleges after retiring from a four-decade long tenure at Dandenong High School, says their family was not sure about it. "We would have moved to Weary Dunlop but our two daughters said, 'you're not ready for it now'," she says. "However, when Ryman told us they were considering buying the land at Brandon Park it suited our plan perfectly. "It is next door to our Parish, Good Shepherd Catholic Church, and the shops, and our daughter lives just down the road." Adds Ebbie: "When we knew this was coming up we were more excited about this one because it was closer, we thought our luck couldn't be that good." 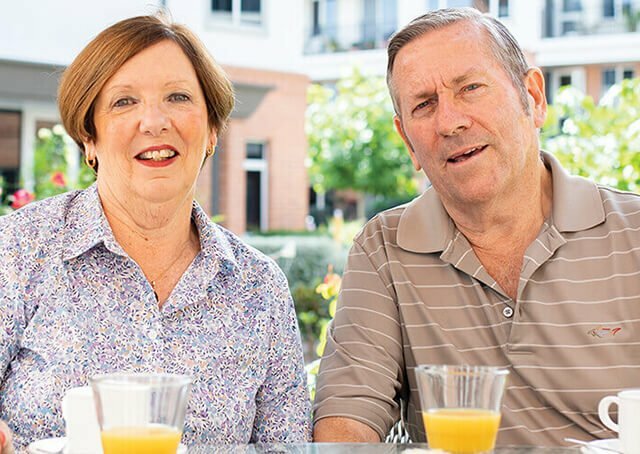 The couple, who moved to Melbourne from Mangalore in India more than 45 years ago, said they had put down deep roots in the Glen Waverley/Wheelers Hill community and loved the fact that the Nellie Melba village is just five minutes away from all their friends and neighbours. "We're moving out of this house after 45 years so it will be a big change. 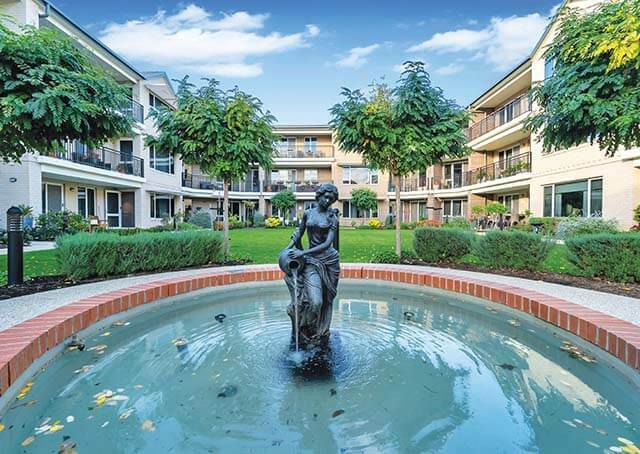 "However, we had the choice of apartments available and all of our criteria were fulfilled," says Premila. This included having three bedrooms and two bathrooms, being on a corner on the ground floor and facing north east. Another key attraction was the Ryman continuum of care. 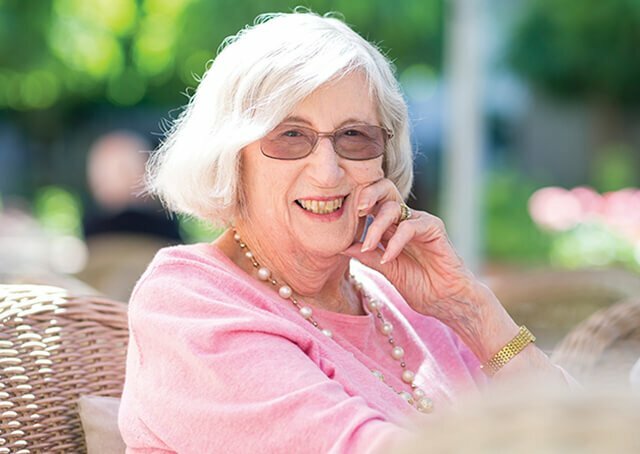 "A lot of retirement villages offer independent living but don't offer the other levels of care," says Ebbie, a former accountant at Ford New Holland. "This was a very important factor for us. We put a lot of emphasis on that." The couple, who travel overseas at least twice a year, also liked the secure environment the village offered. "We do a fair bit of travelling so that was on our minds. We can just lock up and go," says Ebbie. 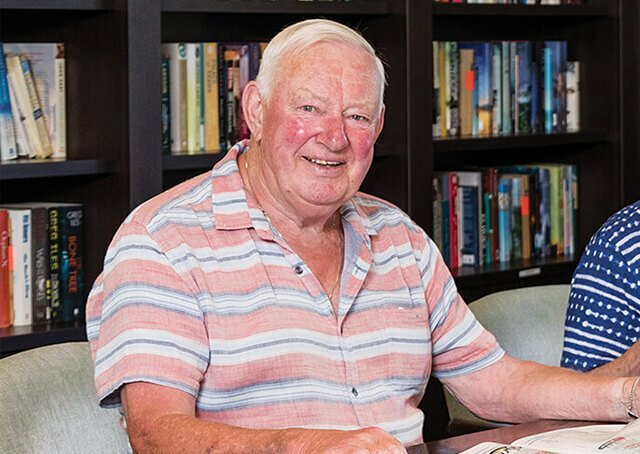 "Quite a lot of our friends have moved to Weary Dunlop and they're very happy and speak extremely highly of it," says Premila. 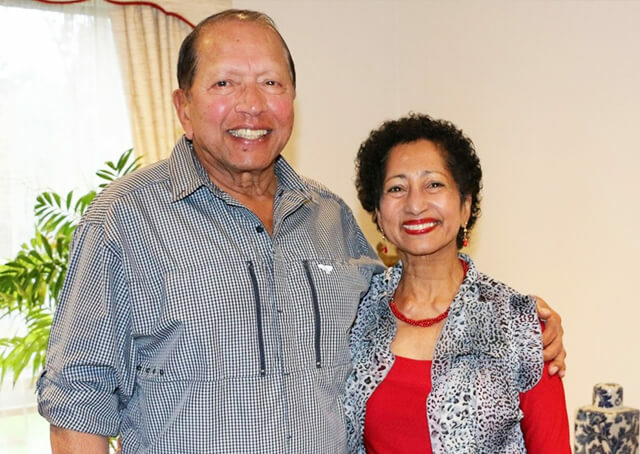 The couple are very community-focused; Ebbie with his golf and tennis, and Premila who is a regular at the gym, Probus, and Life Activities Club. They also have seven grandchildren who they adore and see every week for a family get-together. "The hardest thing will be down-sizing from a five-bedroom house to a three-bedroom apartment and leaving our friends and neighbours," Premila says. 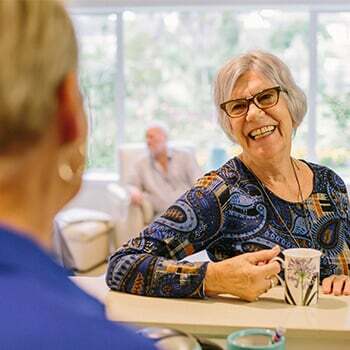 "It is good that is in the area we like and are used to, and close to all the things we do, besides having all the levels of care and security. "I know of at least two others from my walking club who are signed up for [Nellie Melba] and I'm looking forward to making new friends too."